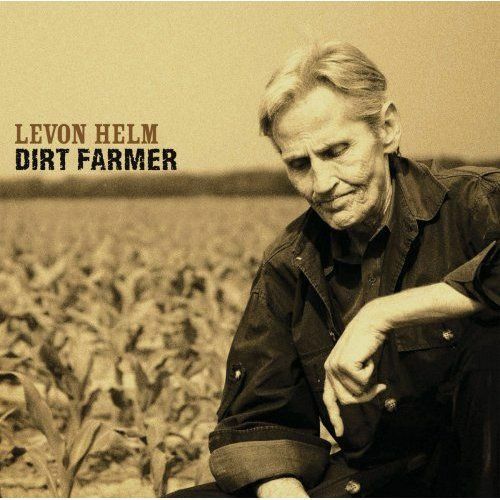 Levon was a Mountain, a Rock, an American institution, we miss him deeply! Alan Price (born 19 April 1942, Fatfield, Washington, County Durham) is an English musician, best known as the original keyboardist for the British band the Animals and for his subsequent solo work. Price is a self-taught musician and was educated at Jarrow Grammar School, South Tyneside and was a founding member of the Tyneside group the Alan Price Rhythm and Blues Combo, which was later renamed the Animals. 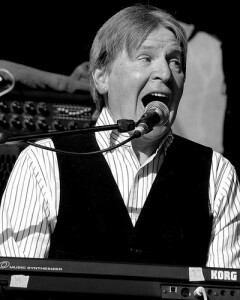 His organ-playing on songs by the Animals, such as “House of the Rising Sun”, “Don’t Let Me Be Misunderstood” and “Bring It On Home To Me” was a key element in the success of the group. 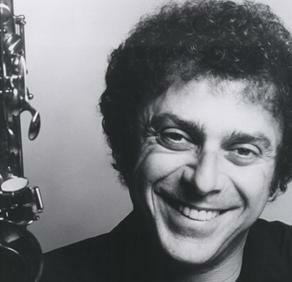 Steven Douglas Kreisman (24 September 1938 – 19 April 1993), better known as Steve Douglas,was an American saxophonist, flautist and clarinetist. Douglas is best known as a Los Angeles session musician, a member of The Wrecking Crew, who worked with Phil Spector, Brian Wilson and The Beach Boys. He can be heard on records by Duane Eddy, Aretha Franklin, Elvis Presley, Willy DeVille, Bob Dylan, The Ramones and many others. He was also a record producer, having produced Mink DeVille’s Le Chat Bleu. On April 19, 1993, while warming up for a recording session with Ry Cooder, Steve Douglas collapsed and died. Heart failure was the official given cause of death. He was only 54. 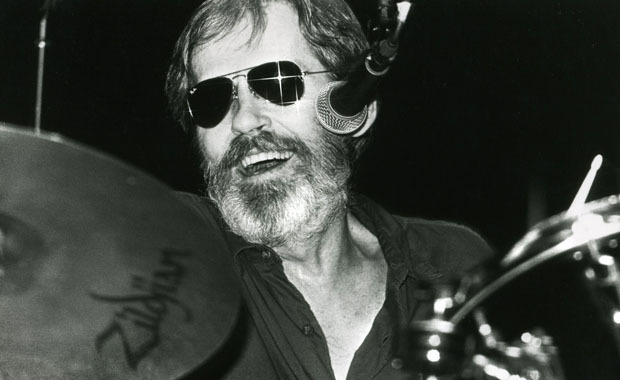 In 2003, he was elected to the Rock and Roll Hall of Fame in the category, Sidemen. For us at JV it is also of importance that he played on two more Bob Dylan albums: Shot of Love and Knocked out loaded.